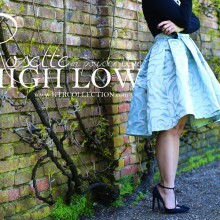 Our Rosette High Low skirts are now available for custom sizing and can be purchase here. Hope you’re having a fabulous day! I’m soooo happy to have found your blog! Your style (& shop) is exactly what I need in my life! You def have a new follower in me! Absolutely loving that skirt! It has a vintage flair to it! 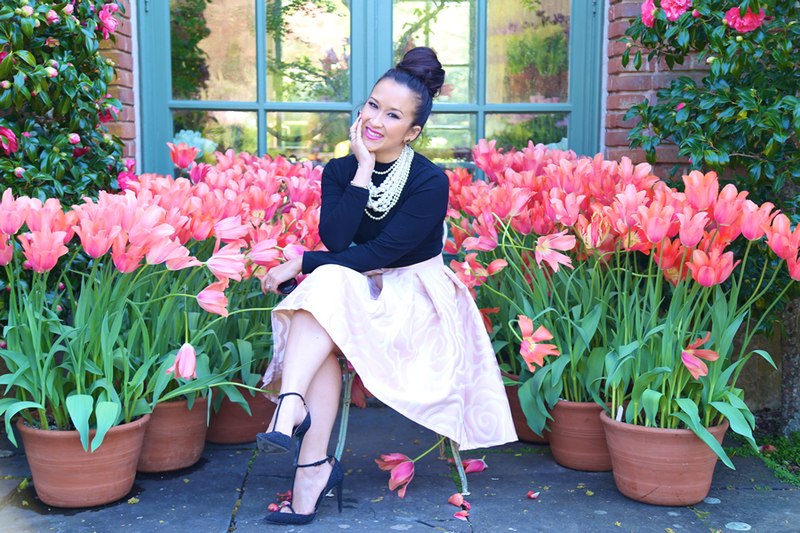 Who doesn’t love to be surrounded by flowers? 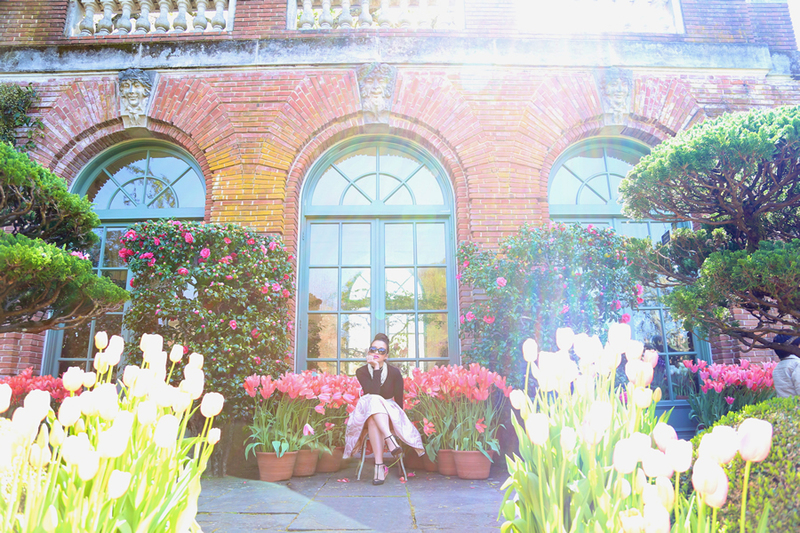 what a brilliant spring look, and gorgeous location! 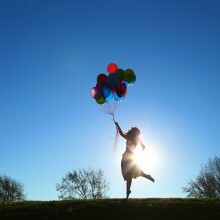 I love your skirt & your photos are magnificent!